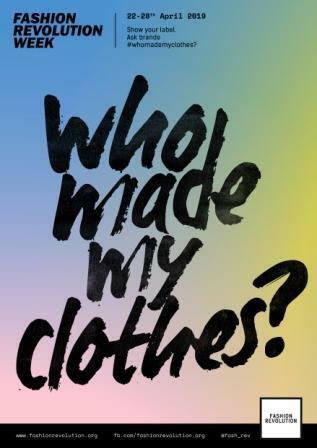 April 22nd-28th sees the annual #WhoMadeMyClothes campaign spearheaded by Fashion Revolution, a non profit organisation founded in response to the Rana Plaza disaster of 2013 which saw over a thousand textiles workers lose their lives as a result of unsafe working conditions. The events, hashtags and reposts on social media, and the general fervour for revolution will give the movement welcomed exposure. 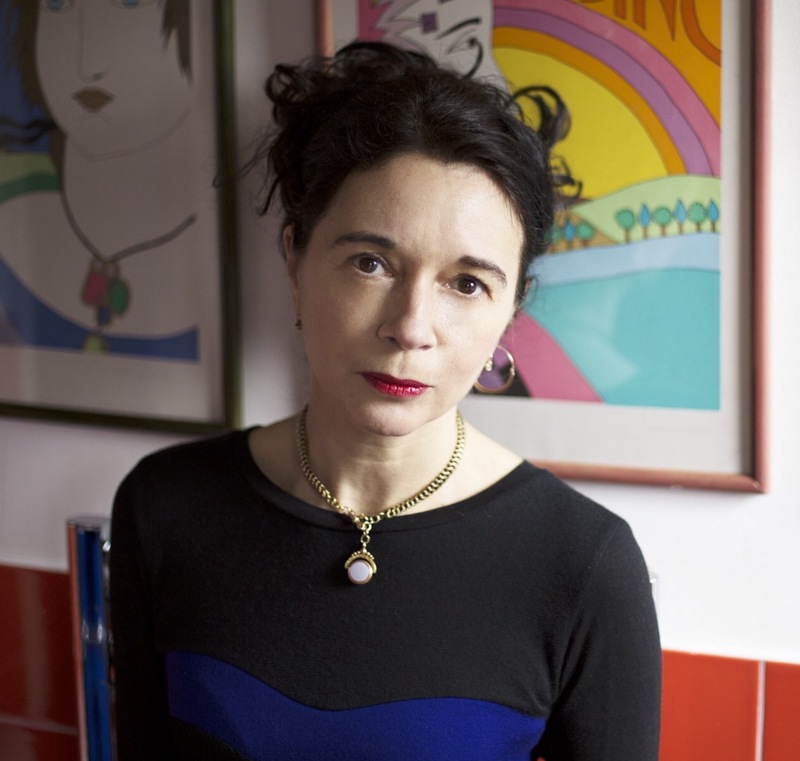 Fashion Revolution’s co-founder Orsola de Castro was featured in 2018’s #TheCollective, filed under the category for #Trailblazers. Orsola is a cherished – real life influencer and agitator for change. 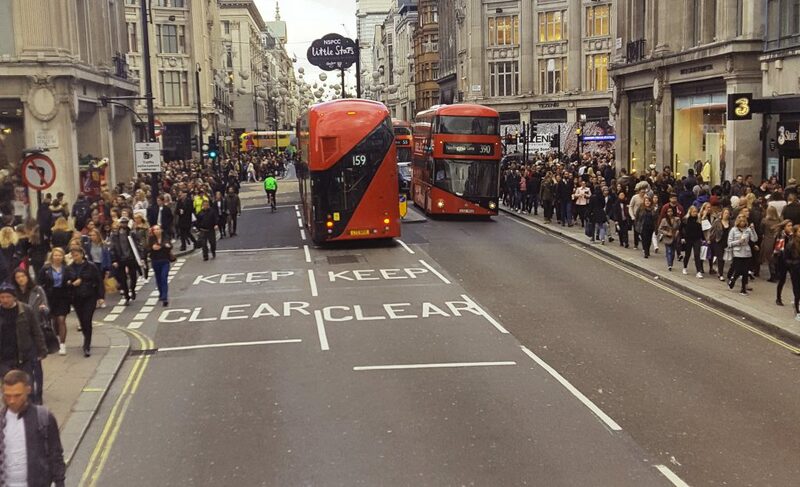 But, in order for this campaign to be successful in the long term, we need to progress from the initial shock at the level of exploitation, inefficiencies and pollution, towards maintained pressure, ensuring these brands (high street and luxury alike) do not revert to old unethical habits. Consumers are crucial to this plan. The UN’s Sustainable Development Goals (2015), featured in their 2030 Agenda for Sustainable Development, has proven to be an effective accessory in forcing major textiles producing conglomerates to reconsider their laissez fair attitude towards methods of production. In fact, you could go further to say the SDG’s have forced the fashion world in particular to pause and reflect on the very essence of its business model. It’s not enough to manufacture and say you are creating jobs. Are the employees being paid a living wage? Are the methods of production harmful to the environment? – We’ve already heard about plastics, and the reality that fashion is in the top five shortlist for worst industry polluters. So, in many ways, having a global conversation – with governments and CEO’s at the table, is the only way to push this movement– into government policy, and standard business practice. In case you’re wondering, *12: Responsible consumption and production* is a goal that we can all contribute towards on a daily basis. Responsible consumption means asking the question both internally and publicly “Who Made My Clothes?”. In ‘You Buy Cheap You Buy Twice”(2016) I shared my Father’s instruction to consider the ‘hands and the hearts of the people’ who made my clothes. Manufacturing and big business has a way of dehumanising labour. Slavery didn’t end in the 1830’s. It didn’t end with the American Civil War… Economic slavery is still one of the biggest stains on modern society. Fashion, is one of the biggest drivers of modern slavery. This is what we, as consumers have a responsibility to ensure is no longer the case. Brands who indulge in fast fashion, and luxury brands who secretly invest in exploitation, deserve to be exposed, to be publicly scrutinized, because they rely on the cover of darkness to thrive. Campaigns led by the likes of Fashion Revolution are key in making that initial contact with the consumer but what next? After you’ve watched Blue Planet, after you’ve seen the Stacey Dooley documentary on clothes, what do you do with your righteous indignation? For revolution to be effective – it can’t simply be about the protest, it must also involve dialogue about the solution. Changing lifestyle patterns is where this revolution truly begins. 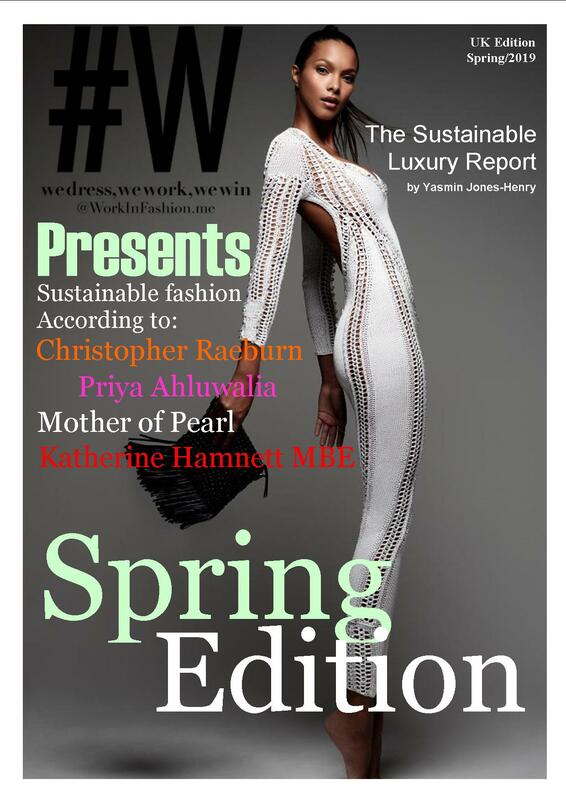 In order for the UN target of ‘Responsible consumption’ to be achieved, consumers need to be more responsible in ‘what’ and ‘how’ they consume. Under the laws of commerce, retailers and designers are serving consumer demand. If you demand better quality production, using ethically sourced materials with a low environmental impact, manufactured by a labour force who are well paid, in a community that is properly sustained… then the brands (for the sake of their own profits and survival) will be obliged to cater to this cultural shift. Fashion is a form of self advertising. So there’s no use decrying political corruption and oppression, if the garments that touch your skin are sewn together by economic slaves. There’s no use saying that you are absolved from responsibility because ‘you’re not into fashion’. If you wear clothes, if you buy clothes, then your purchasing power is either part of the problem, or part of the solution. I have always said fashion is political. It’s an economic game changer too. In the UK last year, the fashion industry generated £36 billion in GDP to the UK’s economy. It’s also one of the biggest employers globally (from the cotton fields to the shop floor). According to Mintel and the British Fashion Council, it’s a sector that is predicted to grow to an estimated worth of £70+billion over the next five years. Before you celebrate those figures, ask – who profits from this growth? Will this translate into higher wages? Is this growth the result of investment in infrastructure and supply side policies (training and workers’ well being) or is this growth calculated based on the current conditions that incorporate a level of exploitation further down the supply chain that is all too often overlooked? These are questions alongside #WhoMadeMyClothes ? that the consumer has a responsibility to ask. Keep asking until you get an answer. Firms who refuse to adopt transparency and ethical business practices, are unworthy of your hard earned cash. If they don’t comply – keep it moving!